The Academy of Lifelong Learning at Shell Point welcomes Professor Adrian Kerr to its Summer Academy for three classes in June. The classes are scheduled from 10 to 11:30 a.m. in the Grand Cypress Room of The Woodlands at Shell Point Retirement Community. Tickets for classes are $10 each and can be purchased by calling (239) 489-8472. June 4: Khasab – The Norway of Arabia. Located at the northernmost tip of Oman separated from the rest of the Sultanate by the United Arab Emirates, Khasab has a rugged coastline that is often called the “Norway of Arabia.” With a rocky headland that juts into the Strait of Hormuz, Khasab has one of the most strategic shipping lanes in the world. June 18: Muscat – Jewel of the Persian Gulf. Muscat, the beautiful historic capital of Oman, has been an important trading port since Roman times. Unlike other Gulf capitals, Muscat has truly retained its old world charm. June 25: Salalah – Ancient Capital of Incense. Oman’s ancient incense capital is an oasis with lush vegetation resulting from seasonal monsoons. Marco Polo visited in the 13th century, and even the Queen of Sheba fell under the spell of the area and sent frankincense to impress King Solomon. The classes are scheduled from 10 to 11:30 a.m. in the Grand Cypress Room of The Woodlands at Shell Point Retirement Community. Tickets for classes are $10 each and can be purchased by calling (239) 489-8472. 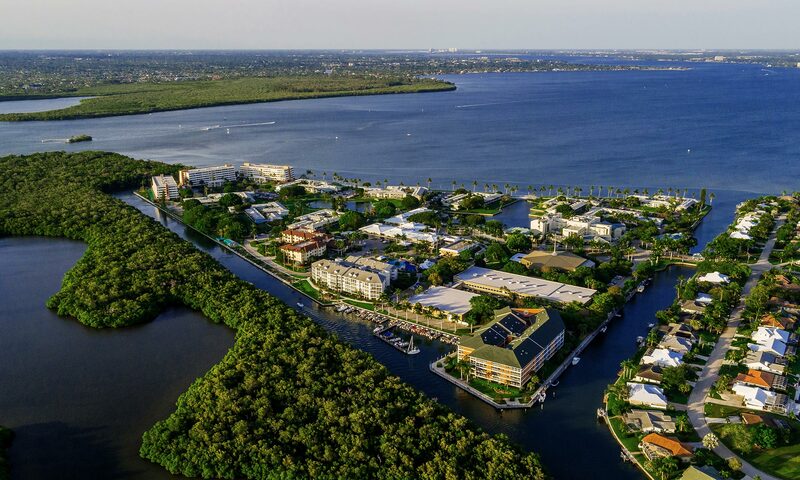 Residents of Southwest Florida who would like to learn about resort style retirement options and lifecare are invited to attend one of several informational meetings at Shell Point Retirement Community. One of Shell Point’s experienced retirement counselors will explain the numerous benefits of becoming a Shell Point resident. During the casually-structured meeting, guests will learn about lifecare and the retirement options and amenities available at Shell Point. Guests can also tour two of the three Shell Point neighborhoods, The Island and The Woodlands, and see a model residence. The Academy of Lifelong Learning at Shell Point welcomes to its Summer Academy Professor Adrian Kerr on Tuesday, May 21 from 10 to 11:30 a.m. in the Grand Cypress Room of The Woodlands at Shell Point Retirement Community.